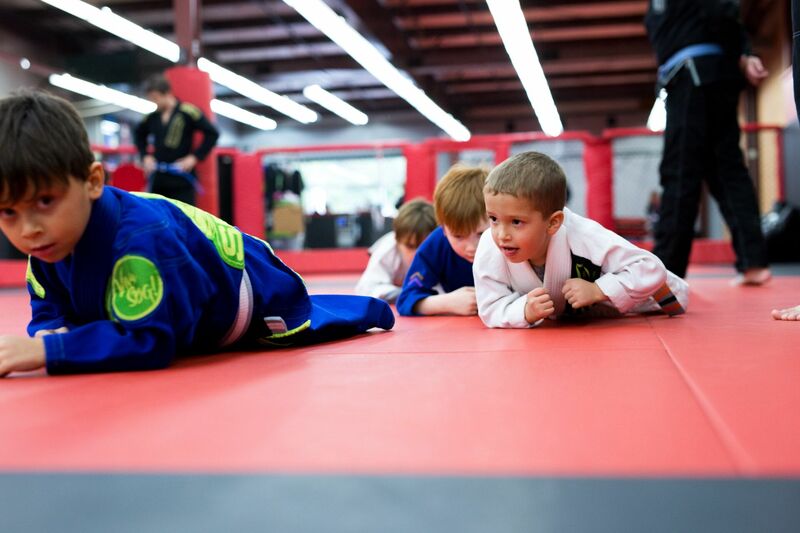 Treat Your Child To The Best Kids Martial Arts Classes In Town! 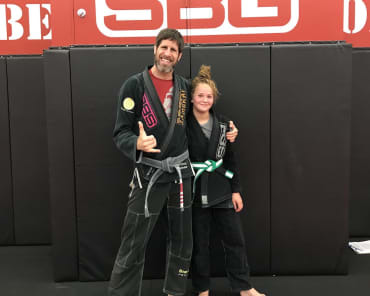 AT SBG Athens, we are proud to help students all across the community stay active and have a blast learning new skills. Our Kids Martial Arts program is designed to set students of all skill levels up for success with hands-on instruction and a safe, supportive environment. From day one, your child can take on the best blend of self-defense skills, fitness training, and well-rounded character development. AND for a limited time only, we're offering new students TWO CLASSES FOR FREE. Just click the button below to get started! THE BEST ACTIVITY FOR KIDS—HANDS DOWN! The Kids Martial Arts classes are a great way to give your child an edge over peers and in life! Our classes will help your child develop important leadership skills and character-building traits that kids just can’t get anywhere else. From showing kids the importance of setting goals and inspiring them to reach for the stars, to rewarding their successes with tons of positive reinforcement, we bring out the inner champion in every child we teach! BRING OUT THE BEST IN YOUR KIDS AS SOON AS THIS MONTH! If you could do something that would make a big difference in your child’s life, you’d jump at the opportunity, wouldn’t you? From giving your child a great workout and self-defense skills, to helping your child build important leadership skills and character traits, the kids martial arts classes at SBG Athens have so much to offer! Great news! 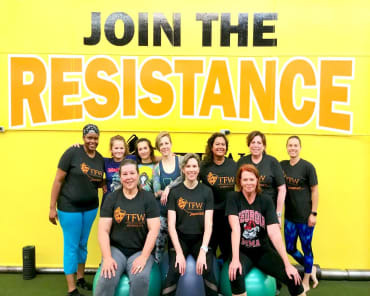 We’ve just announced new classes that begin this month, and for a limited time, we’re offering an incredible savings opportunity when you get started right away. To find out more, just complete the brief form on this page. When you do, we’ll give you all the details and we’ll provide you with everything you need to get your child started in the Kids Martial Arts classes at SBG!